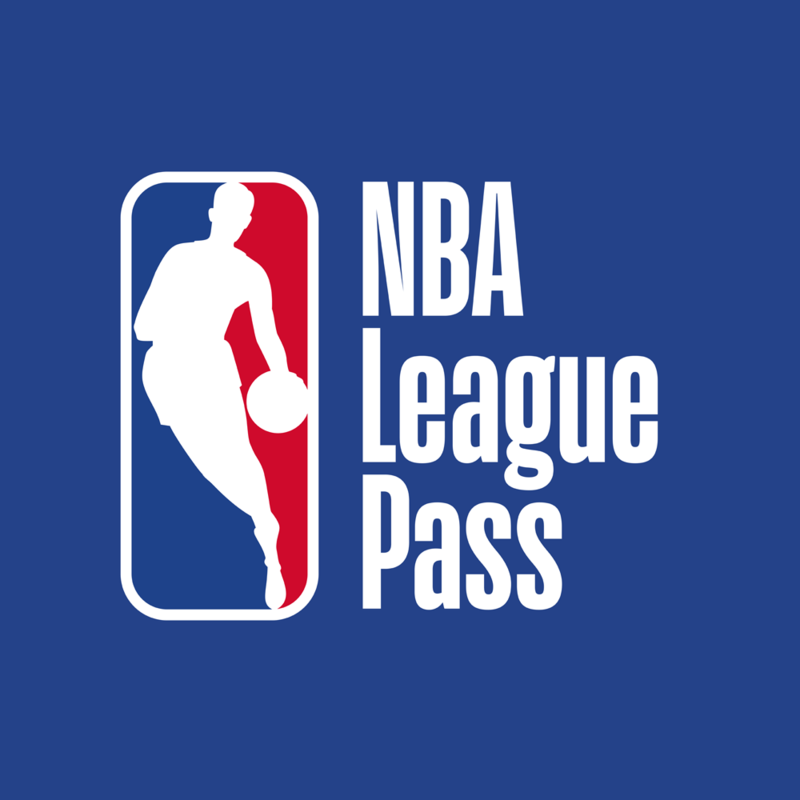 Established in 1946, the NBA (National Basketball Association) is the premier professional basketball league comprised of 30 teams across North America and, by now, needs little to no introduction, being that it’s one of the most well-known and watched professional sports leagues in the world. Last week, the NBA announced some revisions to its logo that were spearheaded by New York, NY-based OCD | The Original Champions of Design in typographic collaboration with Commercial Type and Erik van Blokland. The project encompasses more than just the logo changes but, for now, that’s all that’s available for review. The core logo, which debuted in 1969, will remain essentially the same with slight changes to its typeface and colors. A modified version of Action font, customized for the league, will be used for the letters N-B-A in the primary logo. The taller, leaner typeface embodies the NBA game and its athletes. The logo’s colors will also feature richer hues of red and blue for enhanced visibility on all NBA assets. “Logoman” before and after, bigger. Archetypal player — aka not Jerry West — silhouette remains exactly the same. In addition, the league’s secondary logo (see below) will also be updated to incorporate the revised typeface and colors with the letters N-B-A alongside logoman. 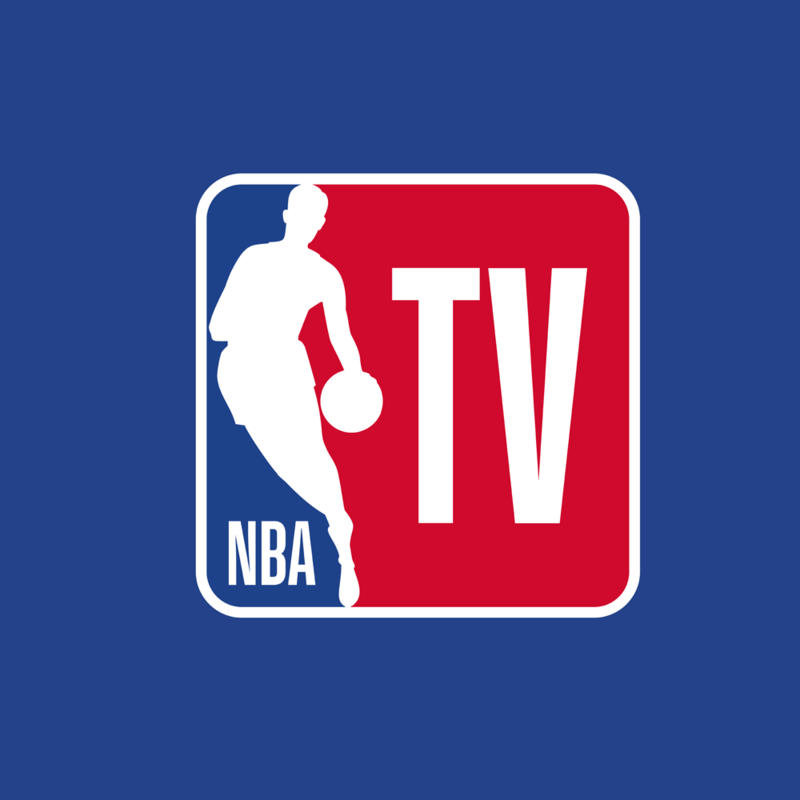 I used to watch the NBA religiously during the 1990s and into the early 2000s but I had never registered what the typography in their logo looked like. The “logoman” icon is so much the hero and so instantly recognizable that the “NBA” descriptor is barely needed. Also, the old wordmark lacked so much personality it’s no surprise it passed unnoticed. There wasn’t anything wrong with it but nothing exactly memorable about it. 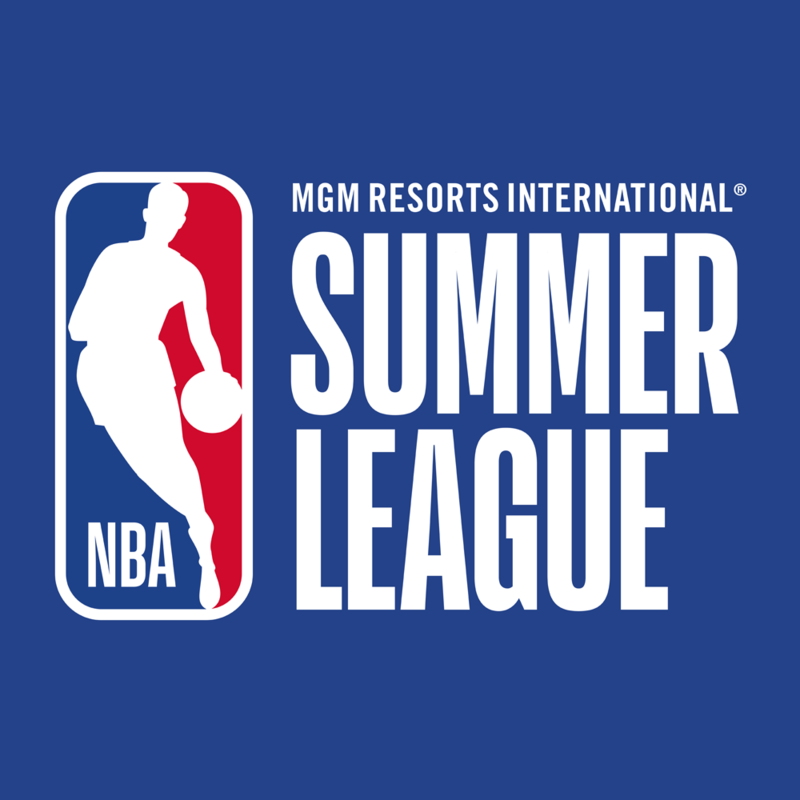 The new logo — despite Jerry West publicly expressing his disdain for being the literal figure that represents the league — maintains the silhouette (while also maintaining that said silhouette is not Jerry Wesy) exactly as it’s been for decades and pairs it with a new wordmark based on van Blokland’s Action. The extra condensed font is a perfect complement to the extra tall icon. It fills in the space much nicer in the primary mark, where “NBA” is tucked into the lower-left corner and it pairs beautifully when “NBA” is used outside the icon and in matching height, with the proportions of each letter more harmonious with logoman. The customized version of Action unifies the various sub-brands of the NBA which, like many other large organizations, tend to suffer from logo-itis and start to over-design each logo and slowly lose uniformity as is the case in the images above that, yes, 2 out of 3 have the same font, but there really is no rhyme or reason to how each was designed as part of the same organization. Sub-brands, new, on white and on blue. The new versions may seem simplistic or boring but it’s the kind of standardization that makes a huge difference in how well the organization as a whole communicates and presents itself. I also find it to be super hot, especially with such an interesting font. Look at those uppercase “M”s, that “R”, and the “g”… insert sizzling sound. The color update is a small yet also huge change, giving the league a bolder, richer palette. The darker blue is definitely more corporate, which is apt, since the NBA is one of the most efficient and prolific corporations in sports. The darker red works as a great accent color and is muddied just the right amount before getting too dull. Overall, the changes are relatively minimal and they will barely have an effect for the fans and the merchandising and team-specific branding that drives the league but it provides a confident and striking identity for the parent organization that will help accent its growth and make it stand out from the NFL, MLB, and NHL. Thanks to Ty Blits for the tip. Established in 1946, the NBA (National Basketball Association) is the premier professional basketball league comprised of 30 teams across North America and, by now, needs little to no introduction, being that it's one of the most well-known and watched professional sports leagues in the world. Last week, the NBA announced some revisions to its logo that were spearheaded by New York, NY-based OCD | The Original Champions of Design in typographic collaboration with Commercial Type and Erik van Blokland. The project encompasses more than just the logo changes but, for now, that's all that's available for review.